Team Avengers reclaims Loki’s scepter from whose power in time Tony Stark/Iron Man (Robert Downy, Jr.) will attempt to build artificial intelligence. Stark’s move, unknown to the rest of the Avengers, is hoped to protect humanity against alien incursion, something Stark has seen in a vision. Stark takes Dr. Bruce Banner/Hulk (Mark Ruffalo) into his confidence, and with Banner’s erstwhile reluctant but amiable cooperation, the experiment is a success. However, Stark’s supposedly peace-keeping creation Ultron (James Spader), turns out to be an iron-willed Artificial Intelligence that defies the aim of its inventor. Ultron hates the Avengers and his idea of peace is the total annihilation, not the salvation, of the human race—including the Avengers themselves. The Avengers: Age of Ultron is anything but average. Although it’s shamelessly sci-fi, and heavily reliant on CGI, it’s loads of fun and entertainment from start to finish, and doesn’t come off like a video game. This is not to say it’s a perfect “5” by CINEMA standards—The Avengers: Age of Ultron has flaws like other movies that have too much to string together in a dizzying couple of hours—but by this time viewers realize that action and gags matter more than the plot. Plot holes are patched over by the other luscious elements in the film, like the special effects, choreography, and cinematography. The performance by the charismatic, blockbuster cast—now numbering 18, cameos included—is cemented by a sparky storyline that’s tailor made to bring out the best in superheroes. Superhero movies of late seem to have increasingly obscured boundaries between humans and robots. Here, A.I. Ultron takes on a messianic complex that heretofore belonged exclusively to humans. Point of discussion: if robots have become so complex and competent that they can will to destroy their creator, what will happen to the human race? But on second thought, Ultron’s ambition, supposedly inappropriate for a robot, could be simply mirroring man’s vanity—doesn’t man also rebel against his Creator? 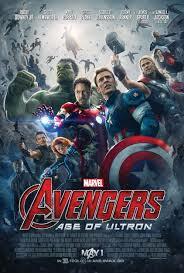 At any rate, The Avengers: Age of Ultron is an entertaining blend of superheroic bombast and human-size emotions. Picture the tiny hand of Black Widow tentatively caressing the fearsome green mega-hand of the Hulk—how’s that for a pacifier? Like a white rose brushing a raging bull’s horn to tame the beast to submission. Get the picture? Finn Oskari (Onni Tommila) faces what every Finnish boy dreams of on the eve of his 13th birthday: to prove himself a man by surviving a day and a night in the wilds, catch game, and do his father proud. It doesn’t matter if he can barely bend his bowstring, let alone hunt for deer on his own. Meanwhile, Moore (Samuel L. Jackson), the President of the United States of America is on his way to a G-8 summit meet when Air Force One is suddenly attacked by missiles. He is promptly ensured safety through the escape pod by Morris (Ray Stevenson), head security officer, before the plane crashes on to the forest floor where Oskari is. The young boy finds the President and drags him along his solitary pursuit only to discover that Moore is being hunted by a psychopath with the help of his trusted security aid. Will Oskari prove himself and bag the biggest game of all? Big Game opens with a spectacular and breathtaking sweep of what is supposed to be Finnish mountains and woods (it’s actually Bavaria, Germany). 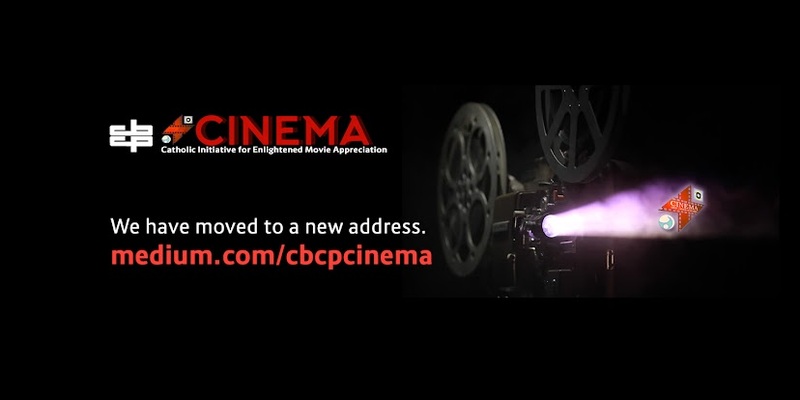 The awesome opening sequence alone makes your movie ticket worth it. There is great chemistry between young Onni Tommila and Samuel L. Jackson who both wear their characters with a delightful and solid performance. The action sequences are well choreographed and the musical score heightens the thrill of the adventure. Some parts are ridiculous but the dialogue has wit and it has lots of fun. Plot holes and the war room scenes leave much to be desired. 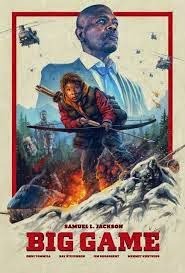 In spite of its flaws, Big Game is a great package of adventure, humor, and ingenuity that somehow works and manages to inject real inspiration without being preachy. Big Game actually parodies current conceptions of what it means to be a man. It presents a bumbling president, a rich psychopath, a corrupt secret agent, an incompetent intelligence team, a well-meaning but unenlightened father, and a male community whose criterion for manhood is survival in the wild and a trophy kill. Instead the film shows man’s greatness in the capacity to forget himself and his pursuits in order to help another human being in need. When he surrenders posturing to getting his hands dirty, and valiantly defies any thought for self-preservation to save another, then he becomes a man.